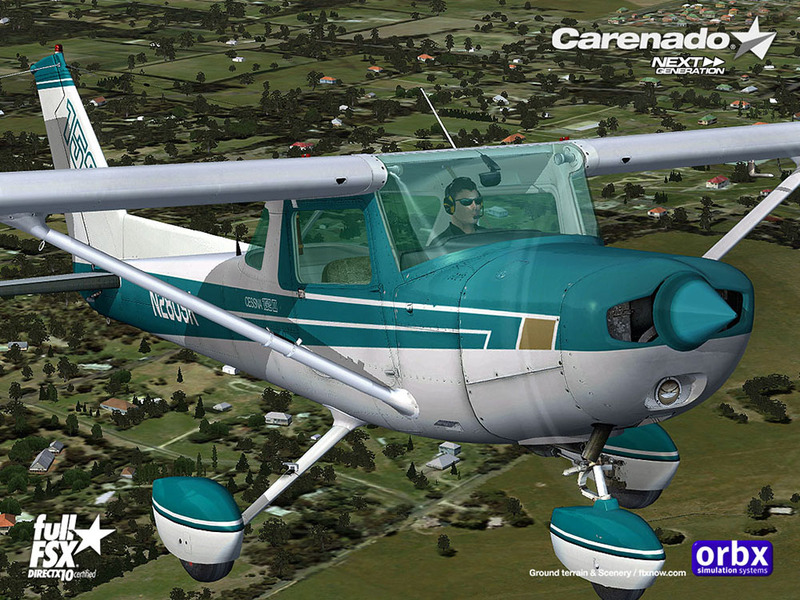 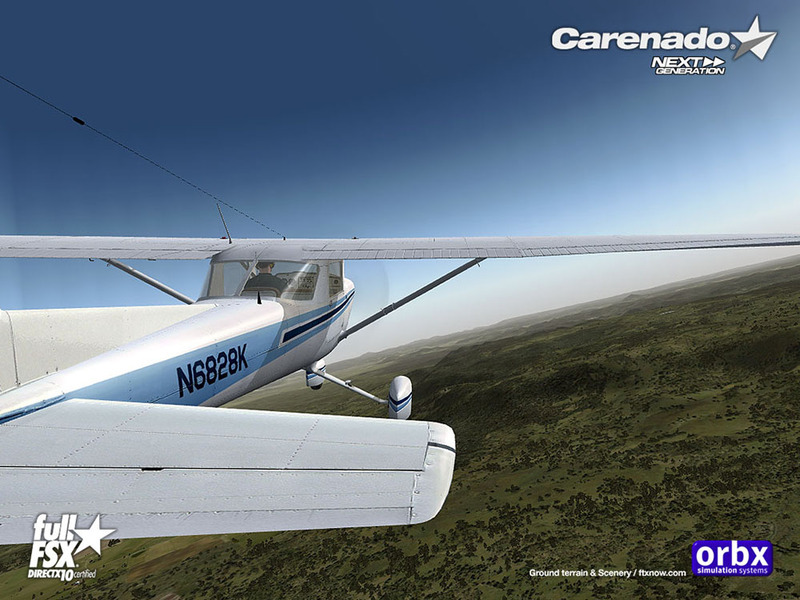 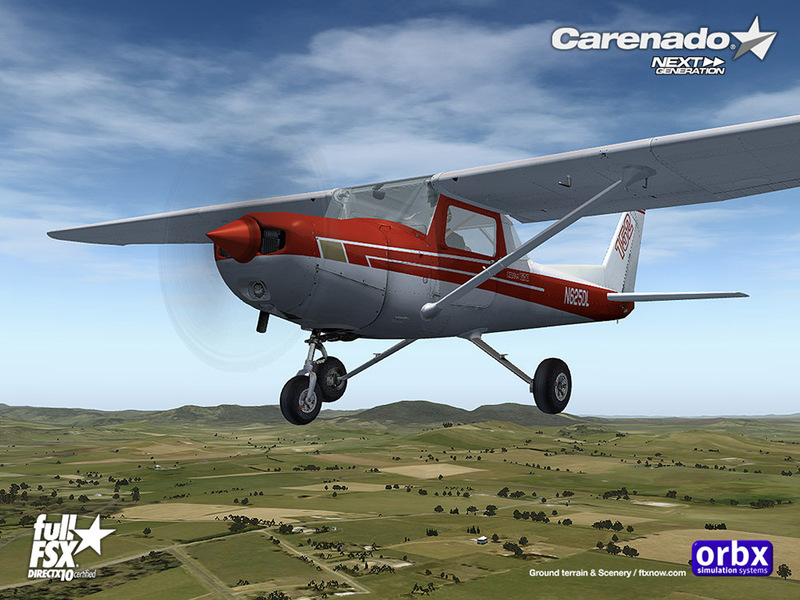 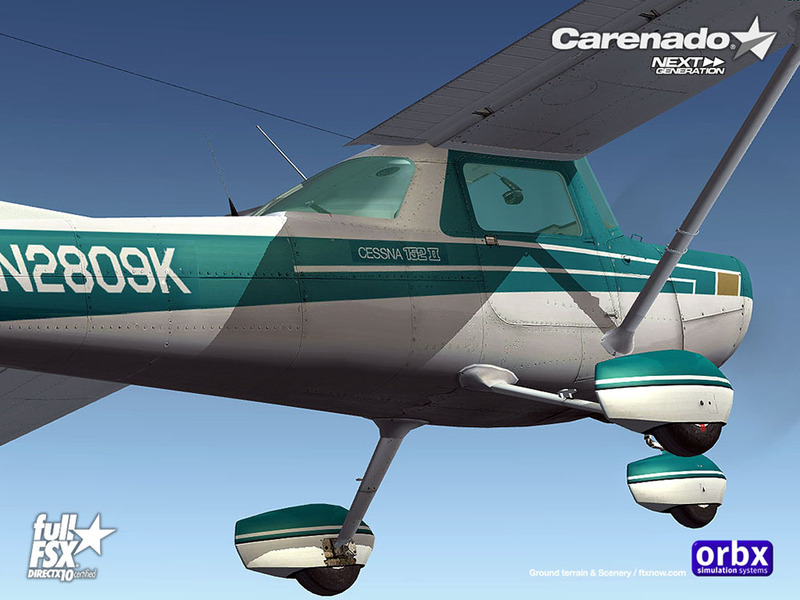 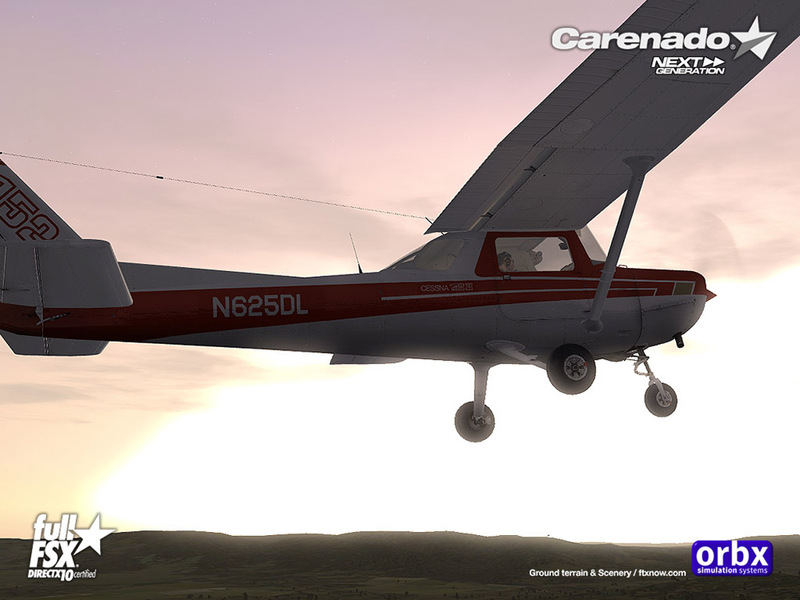 Product information "Carenado - Cessna C152 II (FSX/P3D)"
The small Cessna 152 belongs to the most well known aicraft ever. 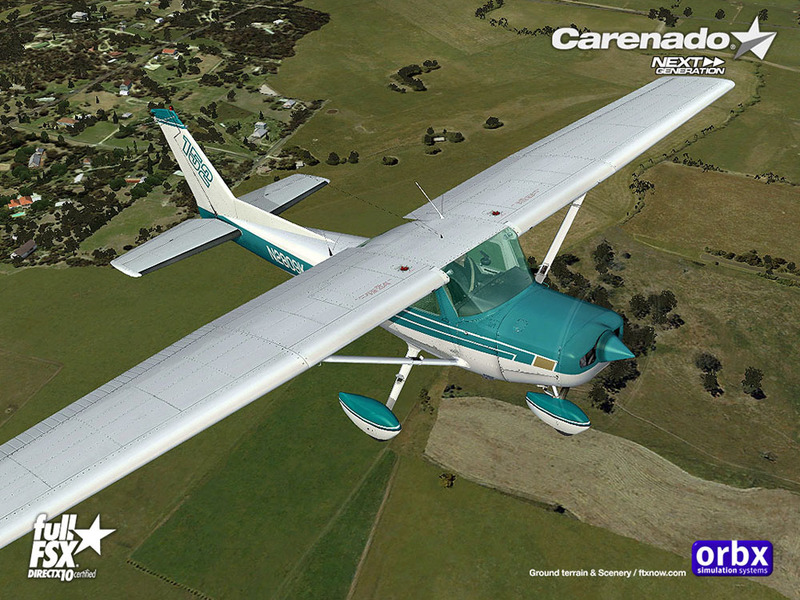 Its easy to fly and widely used for pilot training and personal flying. 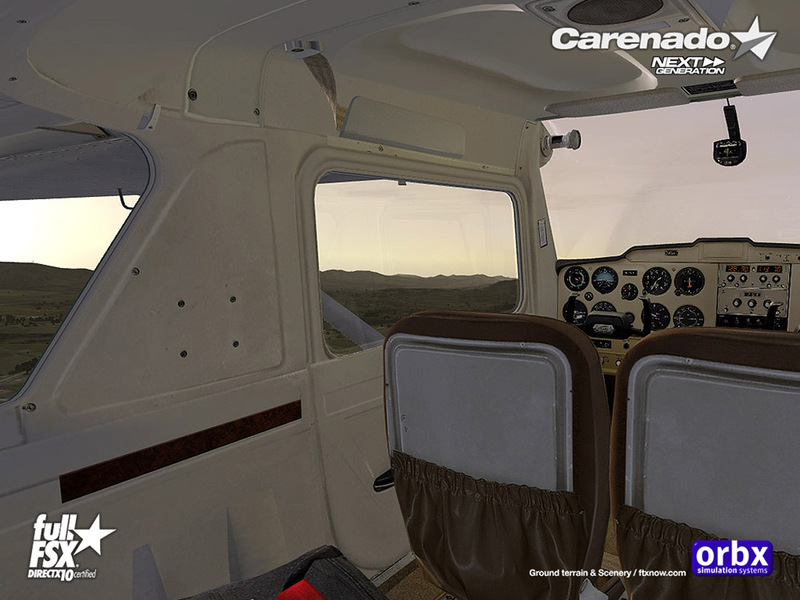 Jump in and enjoy it in the beautiful world of the flight simulation. 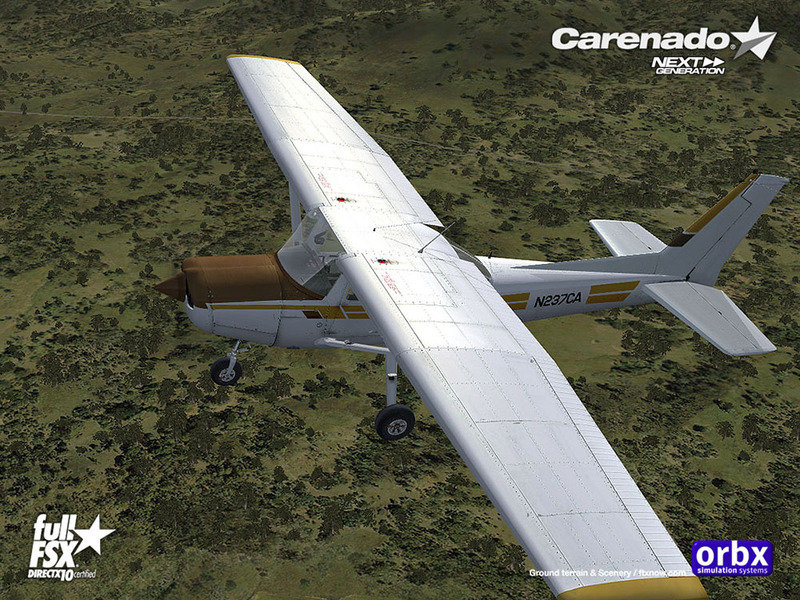 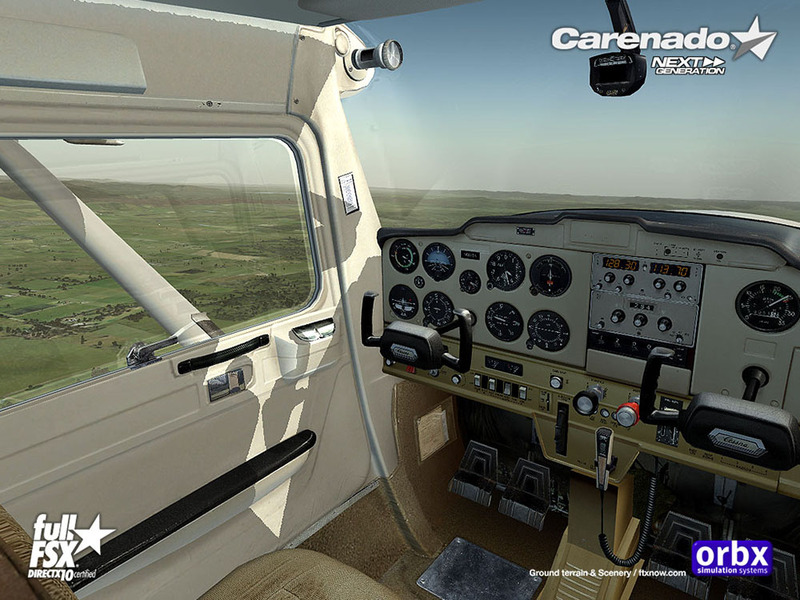 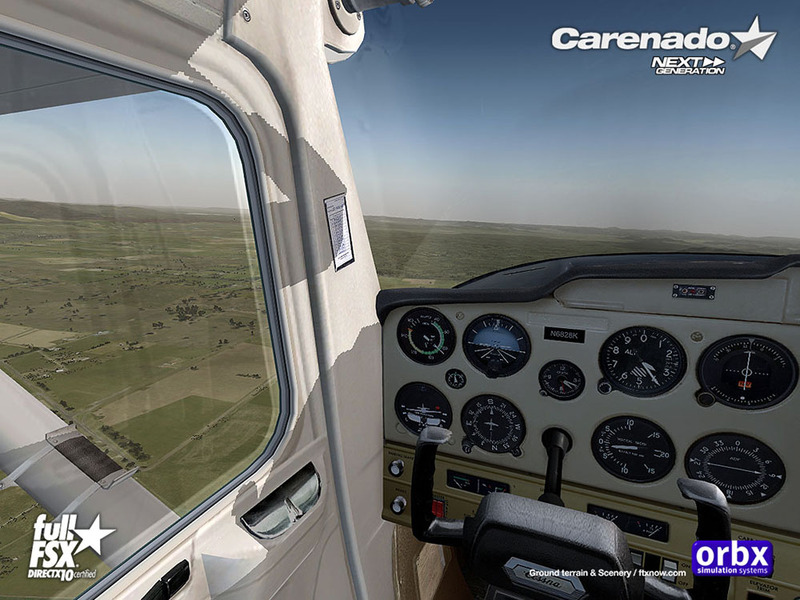 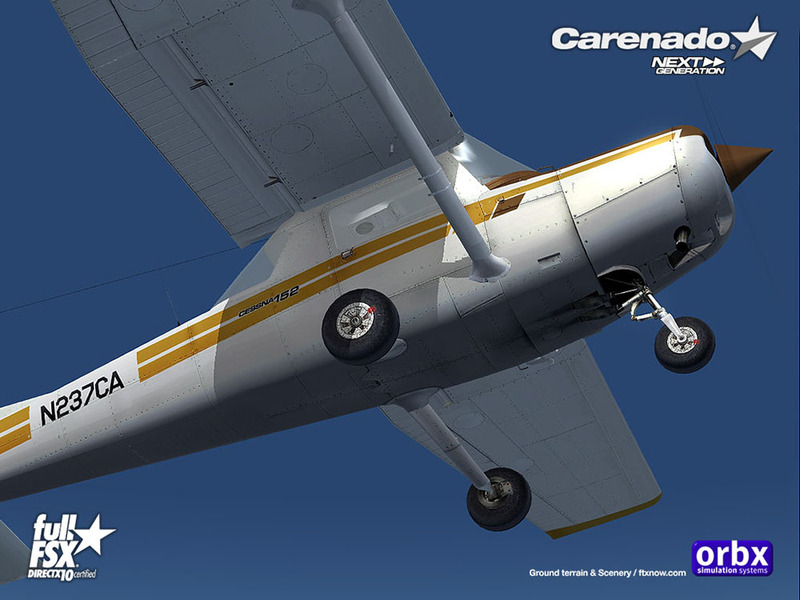 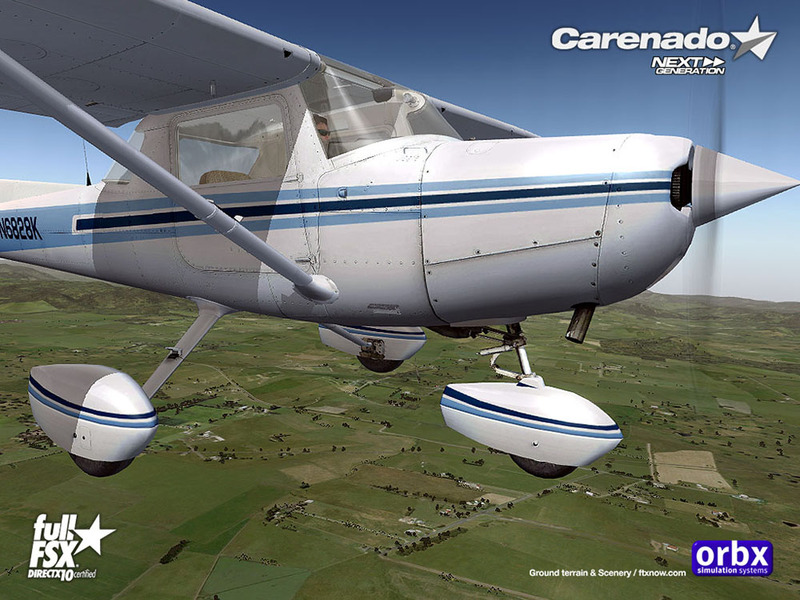 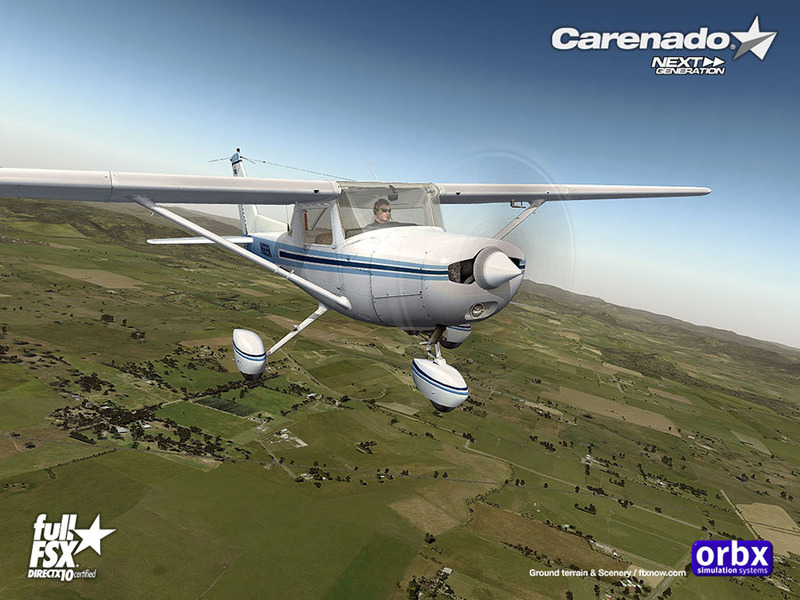 Related links to "Carenado - Cessna C152 II (FSX/P3D)"